GK network would like to say sorry to our readers and GK network past members. 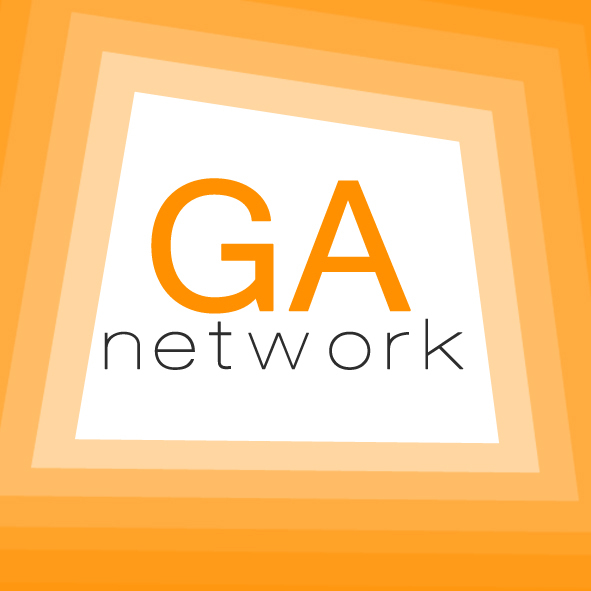 GK has been inactive for many months.Today GK would like to announce that we will provide you with something big for gay community with a new name GA network in the near future . Please stay tuned and also subscribe to this blog for future notification or like our Facebook page!